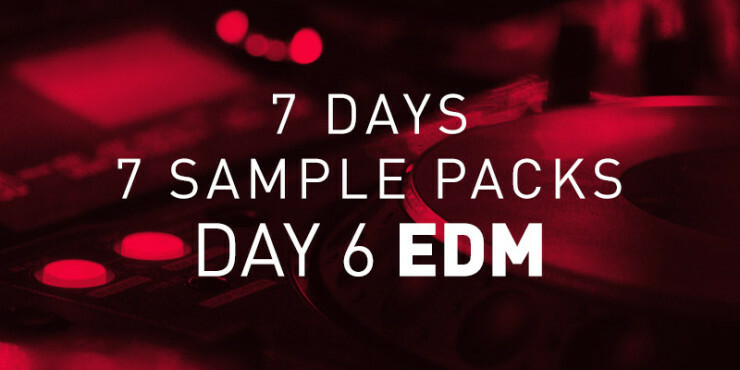 Day 6 of the 7 Days 7 Free Sample Packs week. 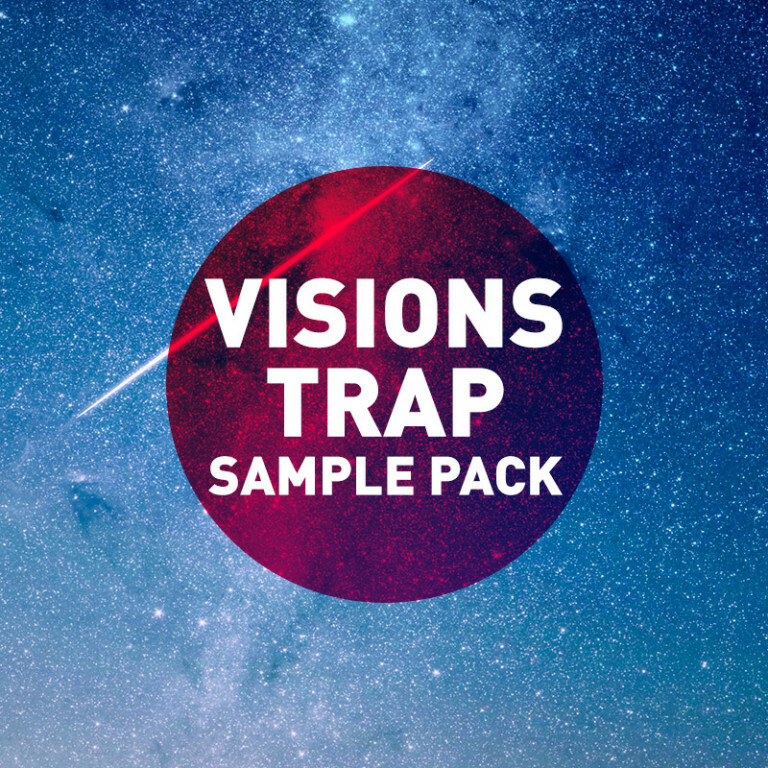 Today we’ve put another great free EDM samples pack and free EDM loops for you to download. This sample pack includes over 30 free EDM drum samples and free Electronic samples and more big free EDM loops, Electronic Loops including EDM Kick drums, EDM snare drums and EDM effects. 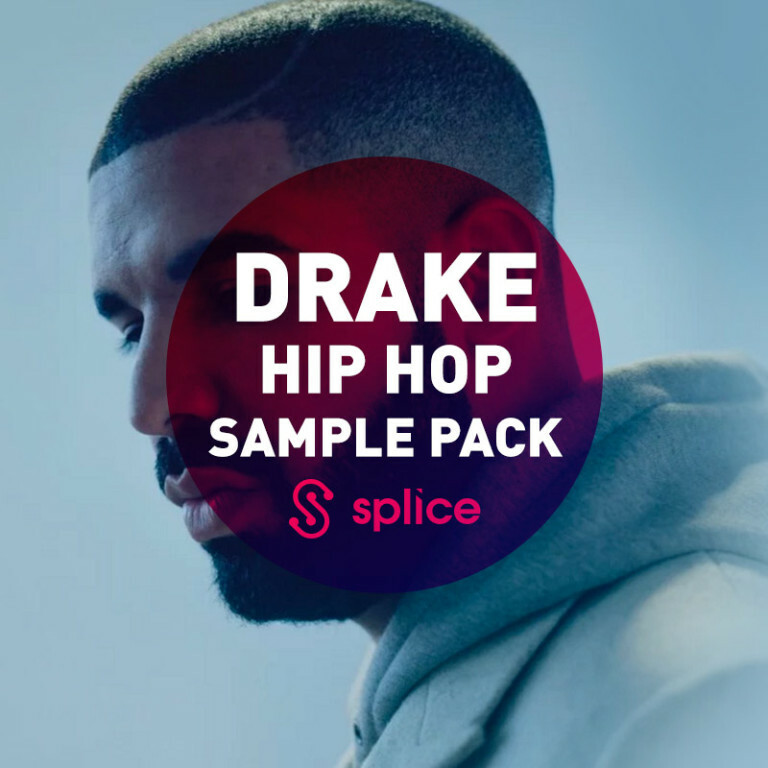 This sample pack would suit producers looking for Major Lazer sample packs, Justice sample pack, Martin Garrix sample packs, DJ Snake sample packs, Armin Van Buuren sample pack and Tiësto sample packs. Look out for more EDM sample packs and Electronic sample packs coming this week. 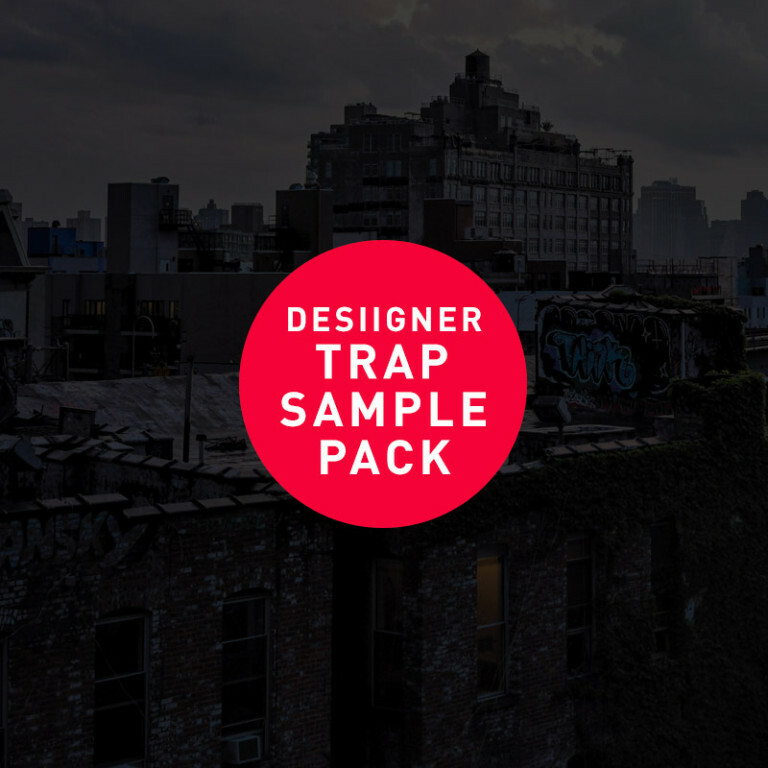 If you like Trap sample packs, Dubstep sample packs or Grime sample packs just click the red link for more.